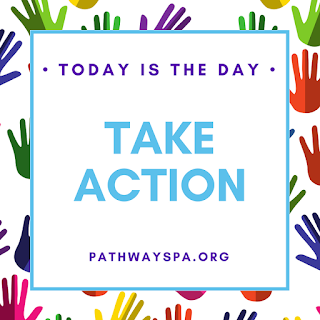 Join PathWays PA on National Voter Registration Day! 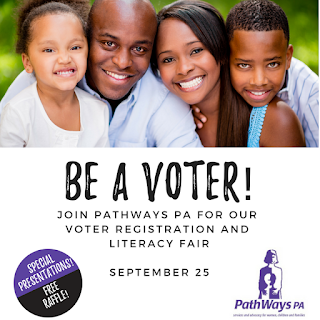 This year, PathWays PA is holding a Voter Registration and Literacy Fair on September 25 (which is National Voter Registration Day). Every year millions of Americans find themselves unable to vote because they miss a registration deadline, don’t update their registration, or aren’t sure how to register. 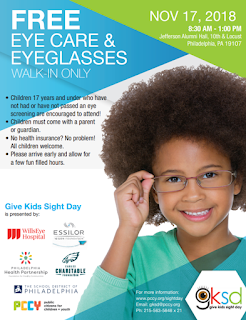 On Tuesday, September 25, 2018, volunteers and organizations from all over the country will “hit the streets” in a single day of coordinated ﬁeld, technology and media efforts. National Voter Registration Day seeks to create broad awareness of voter registration opportunities to reach tens of thousands of voters who may not register otherwise.